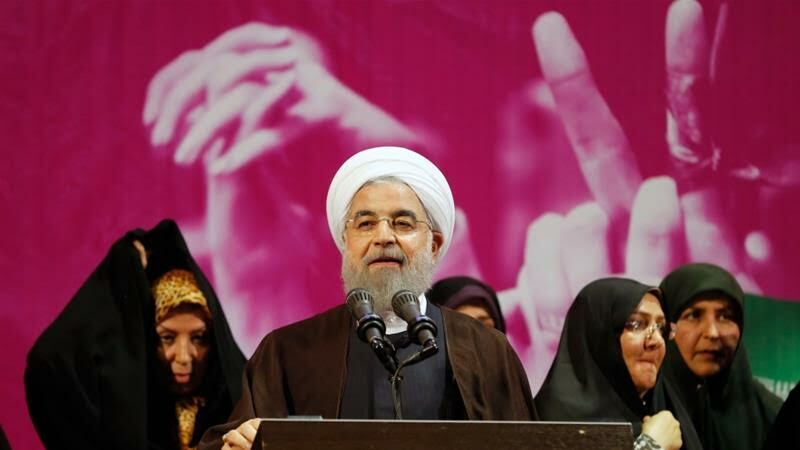 The Iran’s incumbent President Hassan Rouhani has been declared the winner of the 2017 presidential election. The announcement was made by Interior Minister Abdolreza Rahmanifazli on the state TV this morning. He said that after counting all of the votes in Friday’s poll, Rouhani who first took office in 2013 was re-elected for his second term by winning 57 percent vote. Ebrahim Raisi, Rouhani’s rival, ‘got 15.8 million votes’, he added. ‘I respect the outcome of the vote of the people and the result will be respected by me and all the people,” Mr. Raisi said after voting, according to Fars news agency.